The upcoming Box Boy! + Box Girl! Switch release date is April 26, 2019 in the US and the UK. Notify me when Box Boy! + Box Girl! is available. 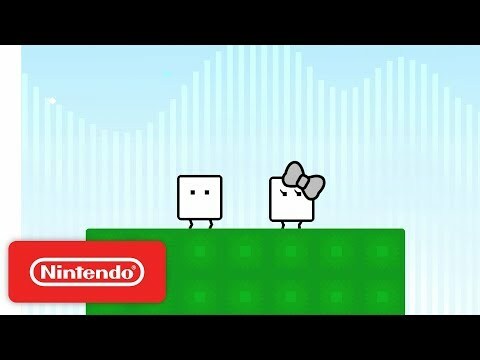 Notify Me about Box Boy! + Box Girl!